Are you planning your Manhattan relocation? Or have you already moved to NYC? 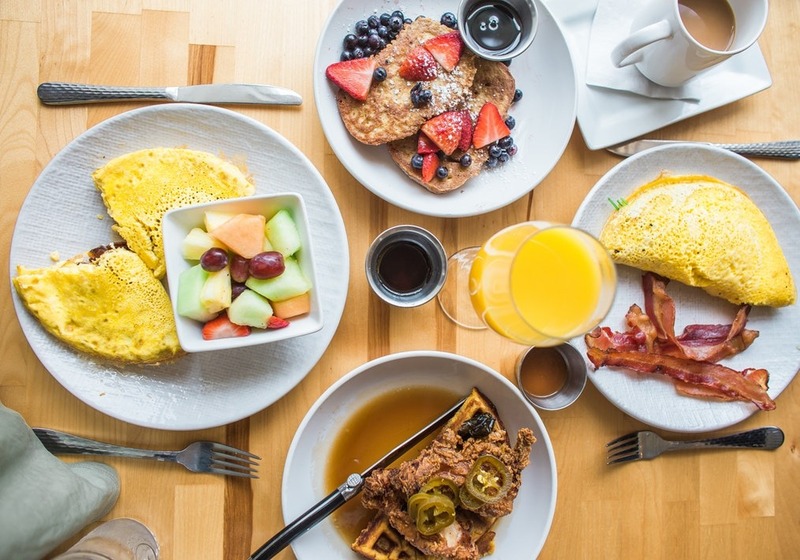 During your first few days in the city, you should consider taking a walk and checking out one of the best brunch spots in Manhattan to visit. The amazing food scene in NYC is something this city is famous for. 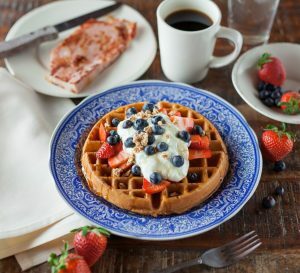 If you are lucky to be living in Manhattan, check out the list of the most popular places to enjoy brunch with your friends and family. How to spend your first week in Manhattan? It’s always a good time to have brunch in Manhattan! If you just moved to New York City, you should give yourself some time to enjoy the city and relax. Big Apple one of the most interesting and culturally diverse cities in the world. After the moving day is over, you will not even know where to start exploring it. However, experienced New Yorkers know the best ways to experience New York and one of them is checking out some good brunch spots in Manhattan to visit. 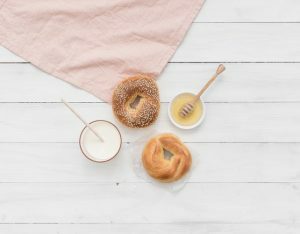 If you moved to Manhattan with your family a casual morning with some tasty food can help forget the moving stress. However, let’s mention a few important things you need to do after the moving day is over. During your first few days after moving in, you will need to take care of all the moving boxes. The unpacking process doesn’t have to be a burden at all. If you don’t feel like doing it on your own, a reputable Manhattan moving company can help you with unpacking and getting rid of all the leftover packing supplies. After you clean everything and settle in your new home, it’s time to take a break and relax. And what better way to do so than to check out some of the best brunch spots in Manhattan to visit? Let’s see the list of the most interesting places in Manhattan where you can casually enjoy a brunch with your friends and family. If you are searching for a cozy place to enjoy an easy meal with your loved ones – consider going to Lafayette! This place is located in the NoHo neighborhood of Manhattan, making it a perfect place to take rest from exploring Manhattan. The man responsible for the amazing food in this bistro place is Andrew Carmellini, a famous New York chef. In Lafayette, you can expect all the top-notch dishes you always wanted to taste. Although the restaurant itself is a little bit upscale, it’s definitely one of the best brunch spots in Manhattan to visit. Don’t miss tasting the famous “croquet madame” or a brisket burger. Whether you prefer a classic or an indulgent meal, you shouldn’t miss your brunch time at Lafayette. This cute little restaurant is located in the Harlem neighborhood. Being one of the best brunch spots in Manhattan to visit. If you prefer the classical buttery feel of breakfast, this is the place for you. Red Rooster is famous for its cornbread with honey butter and waffles. In this restaurant, you can also try some delicious fried chicken dishes. Not only can you enjoy your brunch in the Red Rooster, but you can also attend one of many events that this place hosts. Enjoy your brunch and get back in the evening to enjoy some good live music. Maison Kayser is perfect for those who love a classic a bakery-feel place to have brunch. The famous Eric Kayser who specialized in bread and bagel delicacies made Maison Kayser popular. The best part about this little brunch spot is that you can find it in various locations in the city. If you like the food in this place (which you will! ), you will most likely visit it again in another Manhattan neighborhood. Maison Kayser is famous for a wide selection of tartines, egg-based dishes, and delicious pastries. If you are looking for some good brunch spots in Manhattan to visit, you shouldn’t miss Maison Kayser. If you love the smell of fresh pastry, don’t miss visiting Maison Kayser! For those who prefer a classic brunch place in New York City, ABC kitchen is the right choice. Besides being one of the best brunch spots in Manhattan to visit, this place is also pretty affordable. At ABC Kitchen, you can enjoy a good meal with plenty of calories in it. If you prefer stronger food to eat for brunch, this place is perfect for you. The menu consists of buttermilk pancakes, meat-based dishes like cheeseburgers, whole-wheat pizza and so much more. If you plan to visit this place, make sure to book a reservation in the time since ABC can be pretty busy during brunch hours. If you happen to take a walk in the West Village, you shouldn’t miss Agave. This restaurant offers an open table that lasts for 2 hours. For a fixed price of less than $33, you can eat as much as you can. At Agave, you shouldn’t miss tasting one of the famous drinks like a mimosa, Sangria or Bloody Merry. Make sure to call this place in advance to book a table, since the place is also crowded almost all the time. No matter what kind of dish you prefer, you will most likely find your favorite one in Agave. Consider visiting this restaurant since it’s one of the best brunch spots in Manhattan to visit. 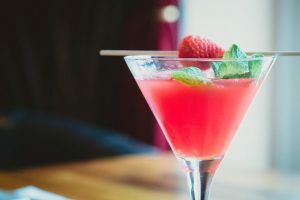 If you prefer a good cocktail with your brunch, Agave is the perfect place for you. If you are still planning your relocation to New York, consider letting professional movers do all the hard work for you. Affordable NYC moving services can help you transport all of your moving boxes. After all, you deserved some relaxing time to have a nice meal and take a rest from your moving day. How to dress on relocation day?